MariahCarey > News > FRONT ROW WINNERS ANNOUNCED! 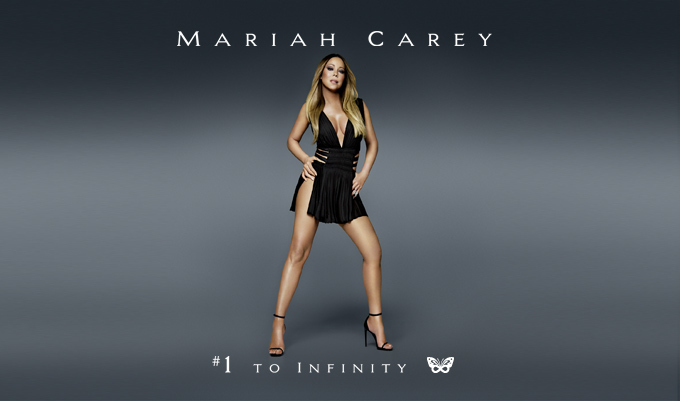 Congratulations to our HBF Front Row Winners who will be attending Mariah's return engagement for #1 To Infinity at the Colosseum at Cesars Palace in Las Vegas. We're awarding more front row tickets to Mariah's February show dates in Vegas; so, keep an eye out for new announcements! Not yet a member of Honey B. Fly? Sign up now — membership is free!